In the wee hours of Thursday 2nd November, I absconded from the city with my 3 yo for a cruise up the highway to Newcastle to co-host a fun and information filled morning all about feeding fussy eaters. Mel Burgess from Love Parenting, dietitian Stina Oftedal and I hosted the session for a wonderful group of pre-schoolers, toddlers and babies with their parents. Whilst Stina and Mel chatted to the mums. 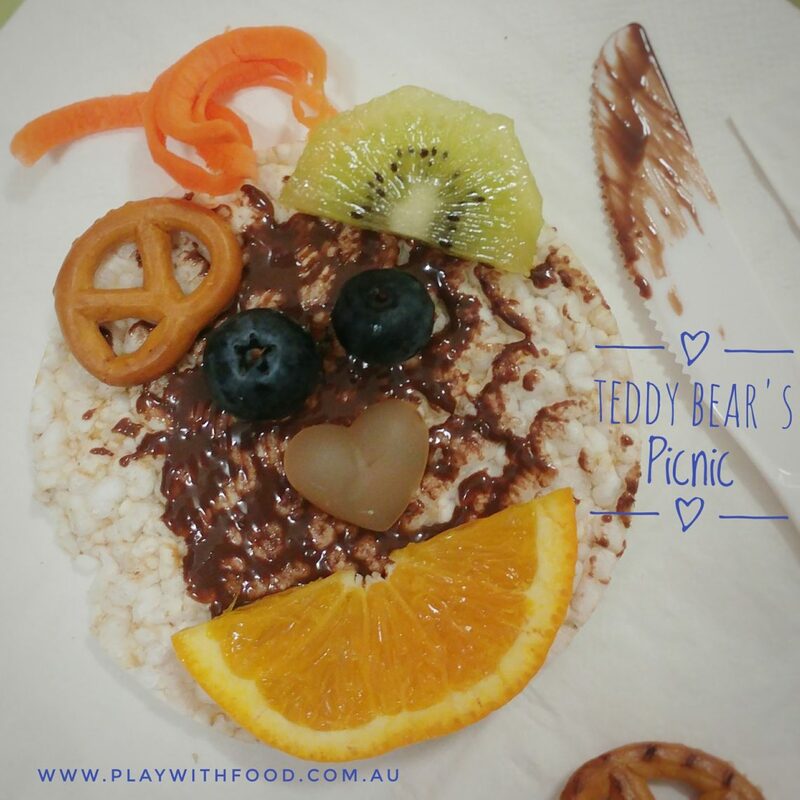 I was busy entertaining and observing the kids with a range of sensory activities, food play and eating at a Teddy Bear’s Picnic. I walked away with only a single photo of my little bear face creation which shows just how busy I must have been (sorry, it’s not the best picture)! 1) Parachute game with all of the teddies the children brought with them to help “break the ice” and even out all of the children’s arousal levels. 2) Reading a touch and feel book to chat about tactile sensory words. 3) An action nursery rhyme book, pat-a-cake, to continue to get our arousal levels ready for a more difficult upcoming task. 6) After the food fun was over we tried our hands at a gluing and scrunching teddy bear craft activity. This craft is good for developing muscles for pincer grip and subsequently cutlery holding & pre-writing activities. We also added some bumpy bubble wrap tummies to some of the bears. 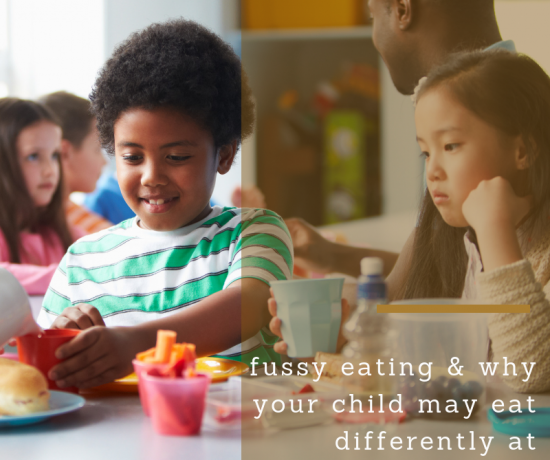 I love observing children in a playful way to see how they interact with foods and what triggers some of their behaviours. Watching them tells me novels worth of information and I loved engaging with the kids in a pressure-free way to glean this information. Not sure if you need additional assistance with feeding? 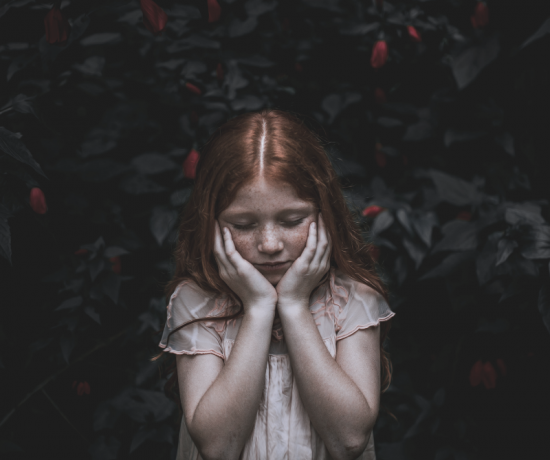 This is a post that talks about the sorts of “red flags” that a feeding specialist can help you with. This is an amazon affiliate link to the sort of hand held spiralizer that I find handy in my house.